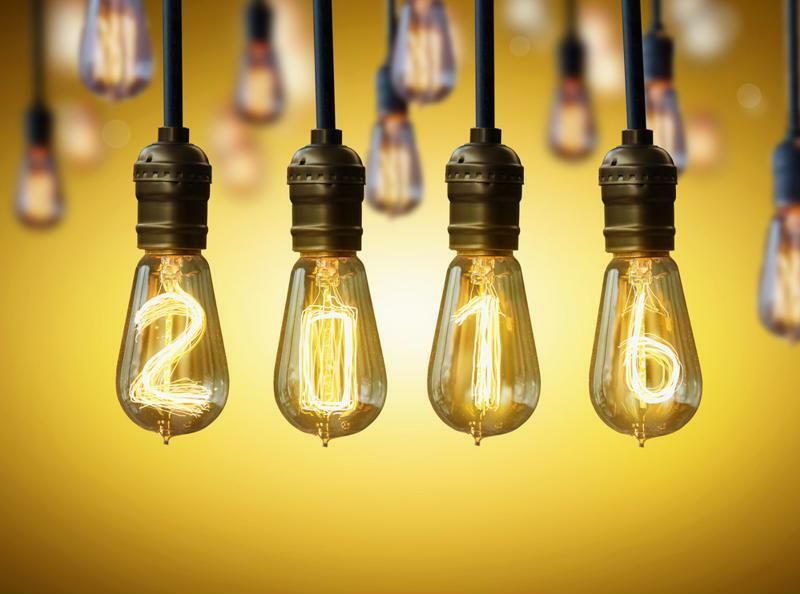 As we enter the new year it is always useful to examine some of the latest trends in IT. Predictions for 2016 obviously covered a wide range of issues. However, one topic seemed to be consistent across the board: data protection. Industry leaders are largely pointing to security-centric projections. In 2015 there were a number of high-profile data breaches that brought information protection to the top of many businesses’ priority lists. As of late, many businesses are looking to cloud backup solutions for their data protection needs – and rightfully so. Cloud backup allows for storage of critical data in multiple locations. From remote backup to offsite backup, cloud services can ensure that your data will be easily accessible in the case of disaster. According to Small Business Computing, SMBs will look to cloud service providers for their backup needs in 2016, as they are not equipped to handle the intricacies of data security. This year companies will look to cloud backup services for their data protection needs. Managed Service Providers, commonly referred to as MSPs, have recognized this trend toward the cloud. According to the MSPmentor Blog, 2016 will see an increased focus on data protection services as a source of revenue for MSPs. This rapidly growing market is prime for the taking and once a sale is closed, consumers are likely to stick with their original provider. So, how can MSPs snag these sales while the market is still fresh? Here are some tips for approaching sales for cloud backup solutions. Stand out from the competition: With 2016 holding such promise for the cloud backup market, it is no wonder that it is quickly becoming a crowded marketplace, explained MSPmentor. As with any industry, it is very important to differentiate yourself from these other providers. Work to clearly demonstrate your value when making a sales pitch. Your cloud backup solutions will have a better chance of sticking if you make sure to identify something your company can do better than others. Pitch a more relatable concept: IT terms can be very daunting to business leaders who are not well-versed in technology. MSPs should recognize this and cater their sales approach accordingly. Try listening to their needs before your pitch. Ask them key questions about what their main worries are when it comes to critical data. Does business continuity after a data disaster keep them up at night? Are they concerned about which files they are protecting and which they are not? MSPmentor suggested approaching data protection as a “peace-of-mind solution” as opposed to backup. It is much easier to buy in to something when it is packaged as a way to reduce stress. Be market-specific: Obviously, not all MSPs are primed to target a specific vertical. However, when possible this can be a huge advantage in cloud backup sales. This tip relates a lot to differentiating yourself from your competitors. MSPs that can show they have a high-level of understanding regarding things like rules and regulations in a certain field are positioning themselves as an industry leader that is well-equipped to provide data protection that is customized for a given industry, noted MSPmentor. Showcase your industry knowledge throughout your sales pitch in order to compete better in this highly populated market. Make your sales stick: As we mentioned before, cloud backup solutions are what industry professionals like to call “sticky sales.” This means that once a business has selected a provider they are very likely to stay with them. This lends itself to two snippets of advice. For starters, make sure your sales stick. This means your work is not done once the sale is closed. Though it is very unlikely that your customer will seek another MSP for no reason, you want to make sure that you cover all your bases. Commit to continual excellence in customer service. Second, make sure to seek out openings for upsells within a business, suggested MSPmentor. Cloud backup is a great starting point for a variety of other services. MSPs can bundle these solutions with disaster recovery plans and a handful of other managed service options. Create offerings based on your market: Your market is crucial when crafting specific offerings. MSPmentor explained that there are a variety of ways an MSP could package its cloud backup solutions – whether it be a tiered-system solution or a per gigabyte option. Do some research on every business before a pitch. Tiered systems are great for businesses looking to protect some different data at varying levels. Bundle options are prime for companies that want to buy in to more than one service at a time. Do some digging to find out what solutions are the best fit for your market.